Sorry option "Medium" for this product is currently out of stock. Sorry option "Large " for this product is currently out of stock. The recipient's firstname or name of your choice. Max 12 characters. Treat your recipient to luxury with our personalised bathrobes. Embroidered with your recipient's name on the front left breast with rich white viscose thread. 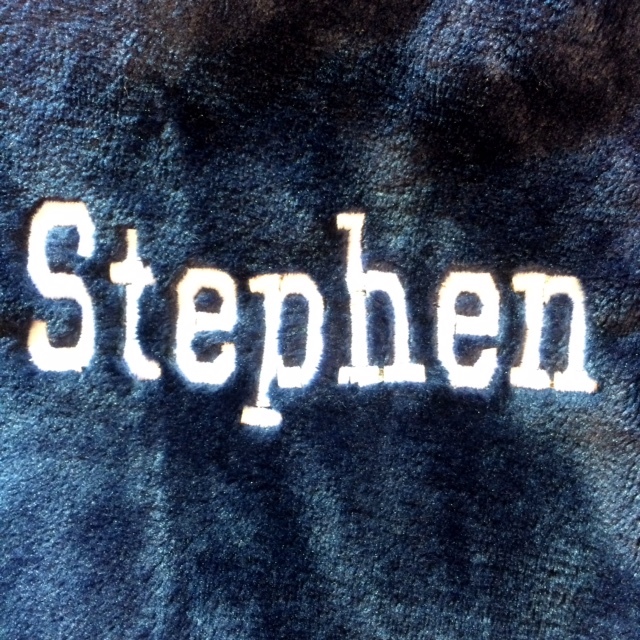 The name is embroidered on the front left of the batrobe. 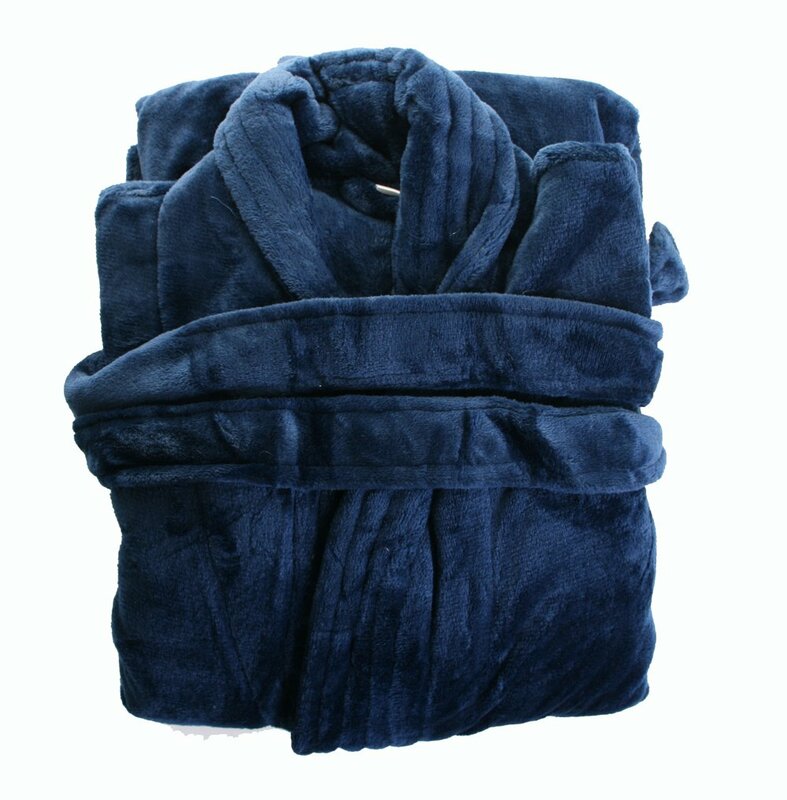 The robes come in three sizes and are large fitting. Optionally pack this gift in a reusable large luxury gift with satin ribbon.